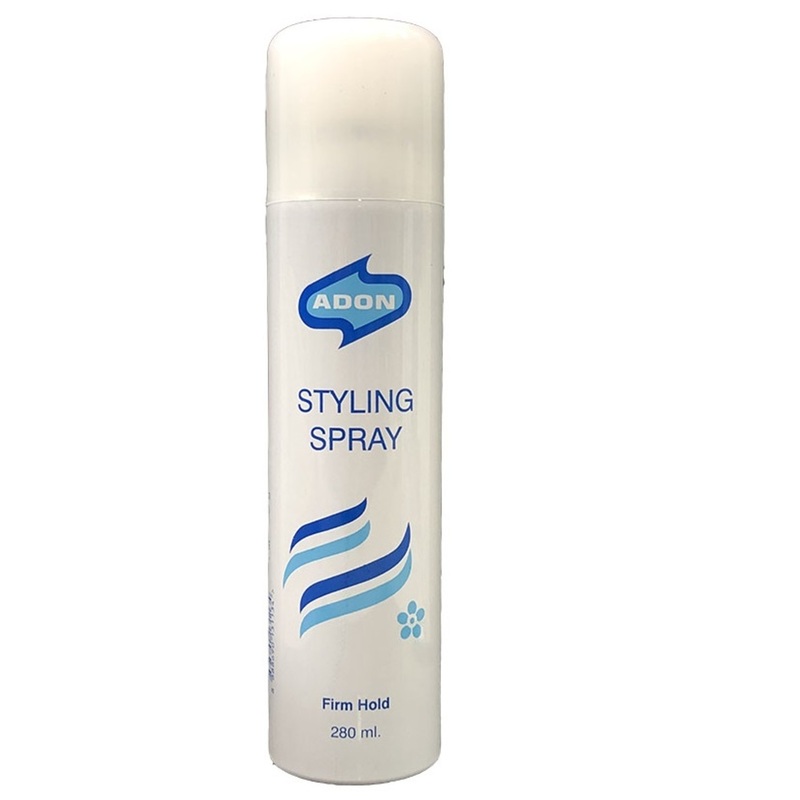 Styling Spray - Firm Hold CFC Free. Ozone Safe Gentle & firm hold. Gives hair the shine but without the greasy feel.Washes off easily with shampoo.